A directory (of sorts), no matter what *type* of bride you are. Friends! Have you heard? This entire week has been dedicated to everything weddings. 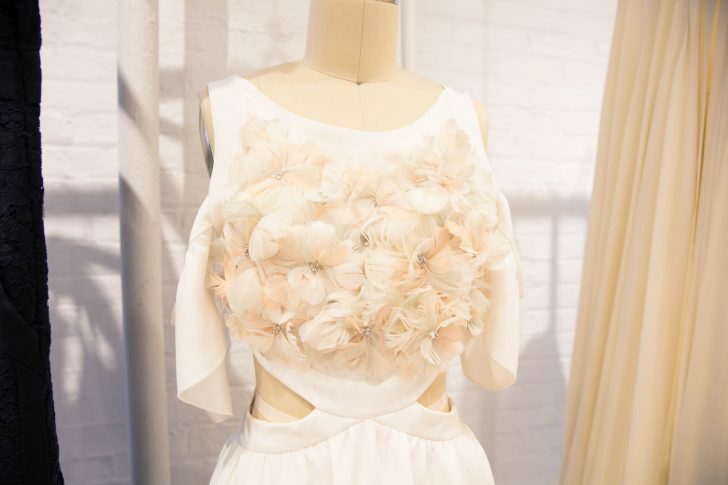 We’ve gone into their bridal designers’ studios, sat in on presentations, and rounded up some of the best in the field. 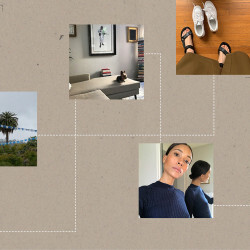 Whether you’re of the traditional camp or lean towards the boho, undone aesthetic, there’s something, as ever, for you. Perhaps it’s antique lace uncovered from deep within Parisian textile archives that makes your heart skip a beat. Or, maybe, you can’t peg yourself to any one of the aforementioned (and that’s totally okay, because you have to do you). Whatever it might be, this new fleet of bridal designers and jewelers have managed to fill in the holes that once existed in the market, and are changing the game while they’re at it. Plus, they have already gotten experts like Martha Stewart Wedding’s stamp of approval (and we got their editors to tell us why, plus some suggestions from us, too!) But don’t worry, even if you’re not on the hunt for a wedding dress, their creations are also just *so* pretty to look at. Vintage (while modern), re-worked, custom, personal, unique. 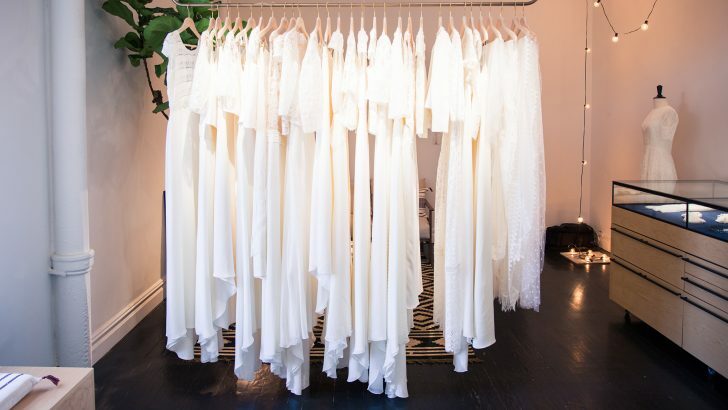 “My first stop in LA is always her dress warehouse, and I almost always spend at least one pay check there. Shareen has the best vintage dress store in LA She opened one in NYC, and it’s been my downfall. 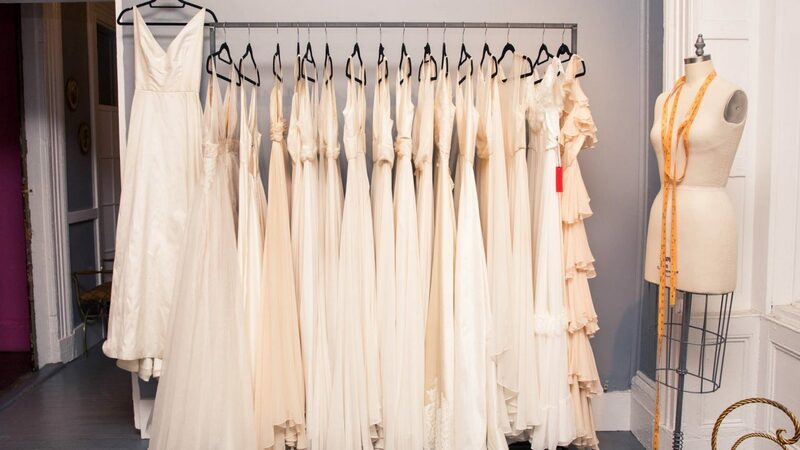 Many brides shop there for great vintage, so it’s only natural that she would venture into design. Her designs are perfect for the bride who loves a sense of history, but wants something with a modern touch.” —Jessica King, Senior Fashion and Market Editor, Martha Stewart Weddings. Elegant, pure, boho, undone, luxe, vintage, antique. High-fashion, original, couture(esque), experimental, sculptural. Couture designers Viktor Horsting and Rolf Snoeren just released their first full bridal collection consisting of 20 looks, which showed this past weekend and featured sculptural bows, stiff ruffles, and two tailored jumpsuits. Sequins, prints, 3-D appliques, ready-to-wear, streetwear-meets-bridal. Houghton is offering something for the bride who wants to wear a flared-leg jumpsuit, say, or a leather jacket that says “Not Your Baby” across the back. 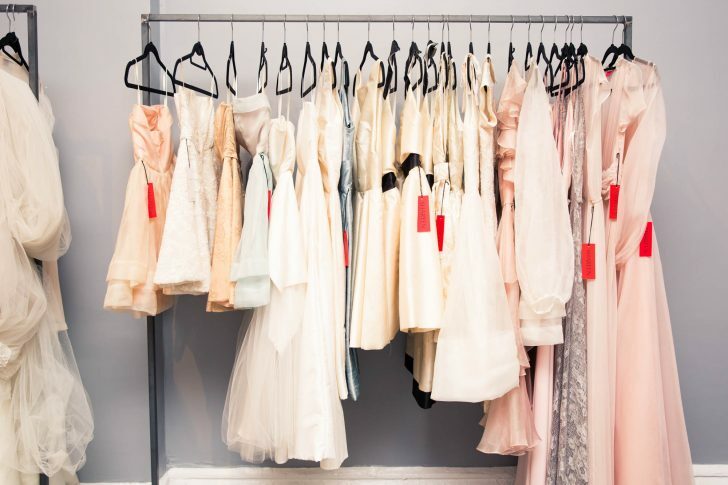 If your every day and your wedding day includes a vision of a baby blue sequined bomber jacket or candy-colored Mongolian lamb coats, then welcome to bridal heaven. 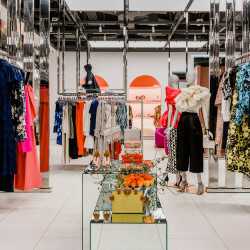 Name of Love is a hybrid between a digital bridesmaid salon service (bridal parties can communicate and pick favorite dresses on the website as a group) and an ecommerce site (they sell 14 styles in eight colors and three fabrications). 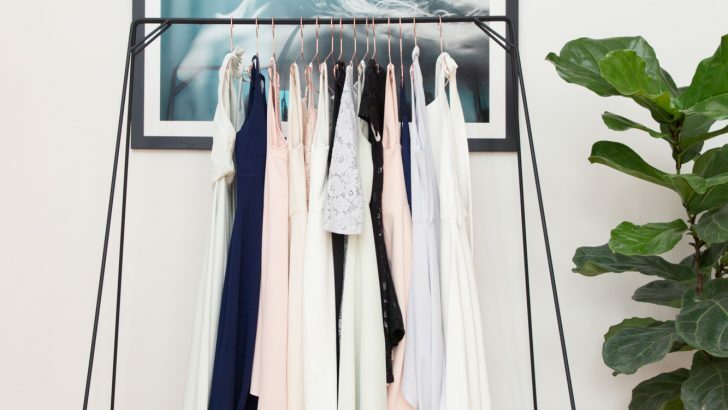 Frankly, it makes the whole finding-a-bridesmaid-dress process totally painless and easy. Unique, heirloom, fine, luxe, affordable, sparkly. “Mociun is a brand that is catering to the modern bride who really wants her ring to feel personal. She wants her ring to be one-of-a-kind, while staying within her budget. Caitlin Mociun’s use of colored gemstones and antique diamonds in uncommon clusters produces a masterful new realm of engagement rings. 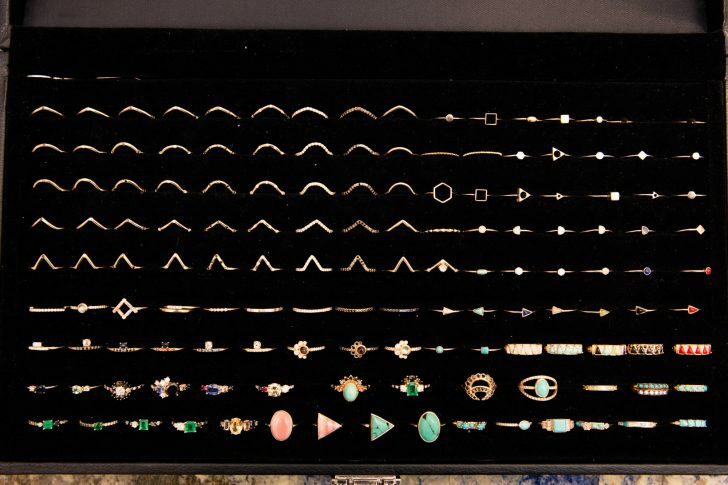 I personally love her use of antique stones set in a modern way.” —Colleen Banks, Associate Style Editor, Martha Stewart Weddings.